Perhaps you’ve already stood inside the storied walls of the Colosseum or marveled at the chiseled lines of the statue of David. 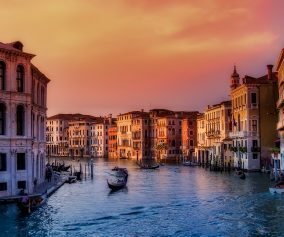 Maybe you’ve cruised through the most romantic of ancient canals. 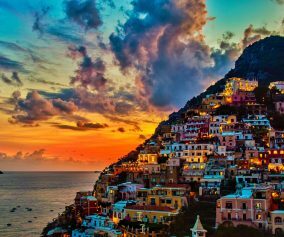 Even if you’ve experienced the highlights of Rome, Florence, and Venice, there’s an entire country of diverse regions, people, traditions and cuisine you haven’t seen, experienced or tasted in Italy. Topping that list? 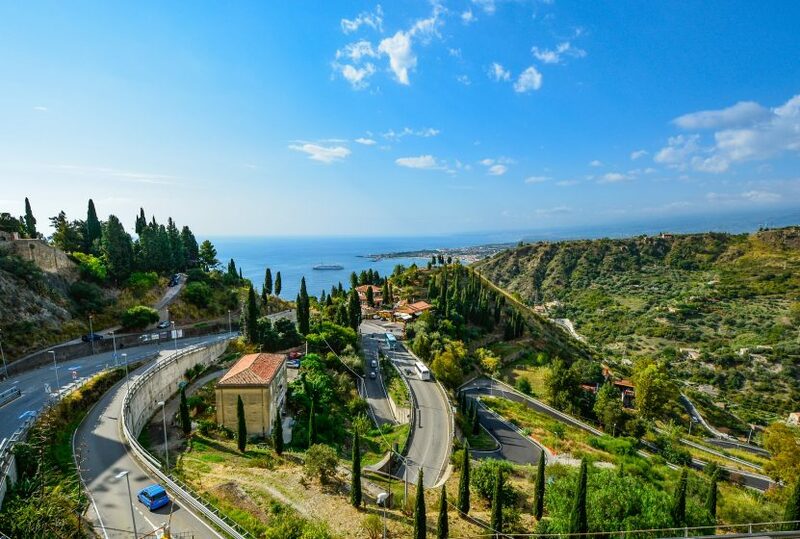 The sun-soaked island of Sicily! 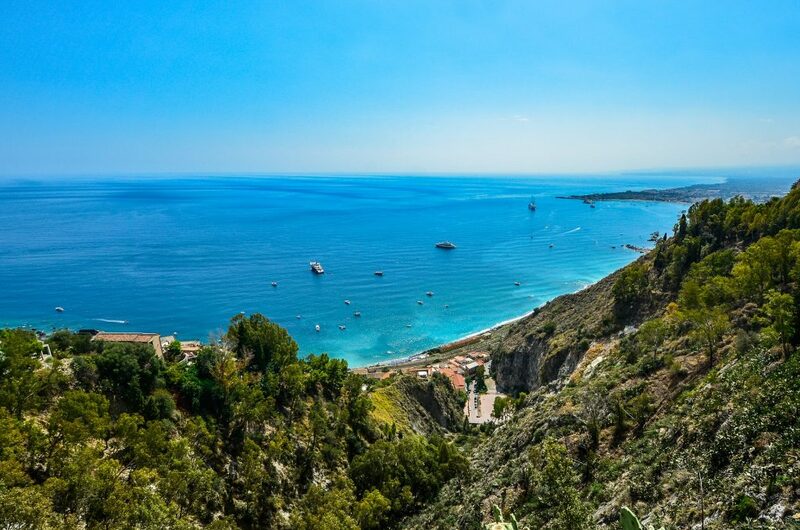 Head south to take a dip in Sicily’s sparkling seas, to taste the freshest seafood and to stick your toes in the sand. Sicily’s Mount Etna is not only the tallest volcano in Europe at 10,900 feet, it’s also one of the most active volcanoes in the entire world. 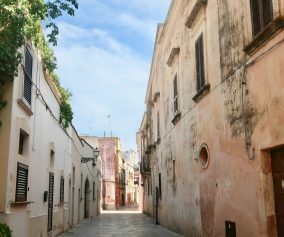 The Italian Mafia originated in the mid-19th century to protect the orange and lemon estates surrounding the city of Palermo. The Sicilian language is not a derivative of Italian but a distinct language with Greek, Arabic, Catalan, and Spanish influences. 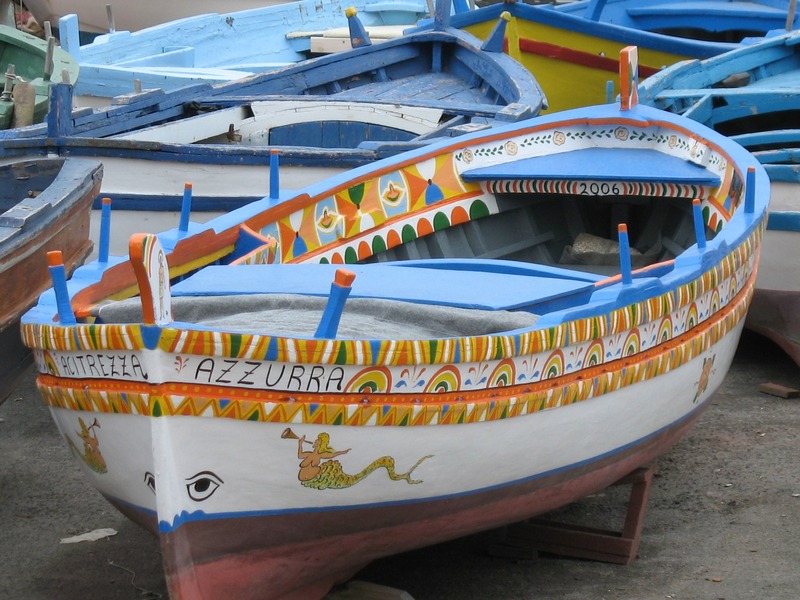 Colorful Sicilian horse carts are still crafted by local artists and are symbolic of the region’s unique medieval history. Authentic Sicilian pizza is nothing like what we call Sicilian pizza in the States. In Sicily, the recipe does not call for mozzarella cheese, and the pizza toppings are actually mixed in and baked with the dough. 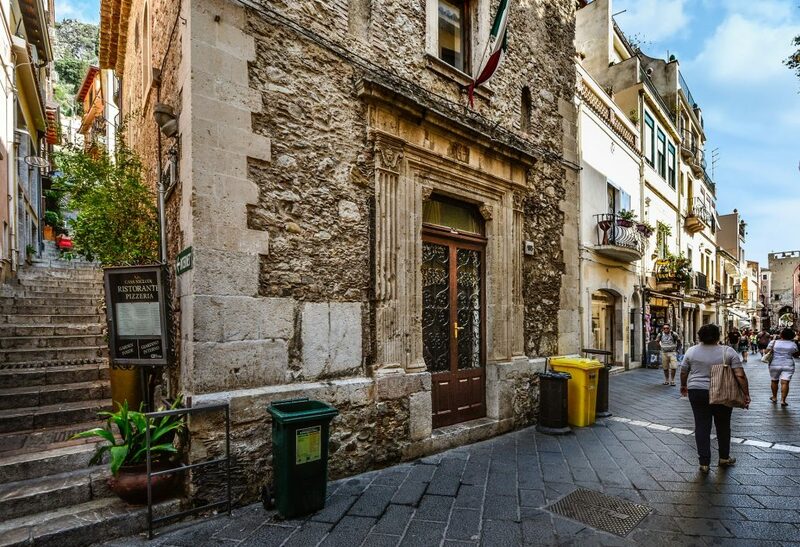 Feel like seeing Sicily? 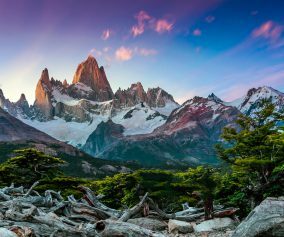 Check out these great vacations!